Supported in Linux - PHP 5.x, PERL 5.x, CGI- BIN ,CGI.pm, Joomla, phpBB, Apache, Ajax, Ruby On Rails, XML and SQL Lite, etc. Other Features - Third Party Apps, File Manager, URL Redirection, E-Mail with POP3 / SMTP, Webmail access, Search Engine submission tools, Folder write permissions, etc. 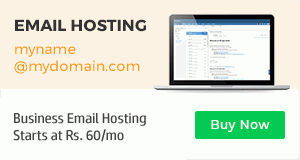 Our Linux web hosting comes with cPanel a most preferred web hosting control panel. 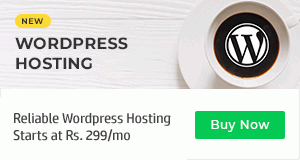 With its user-friendly interface, it allows you to easily manage your web hosting package and offers features such as website statistics, web based file managers, instant shopping carts, blogs, forums, password protected directories and much, much more. Trust us to provide a laundry list of features with all of our cPanel Linux web hosting plans. These include PHP, MySQL, Sub-domains, Password protected directories, Anti-virus tools, Custom error pages and much, much more. We are designed to deliver – Our servers are located at Tier 4 Datacenters, and our state-of-art infrastructure ensures high availability, seamless performance, and reliable security for your mission critical applications and all your web hosting needs. 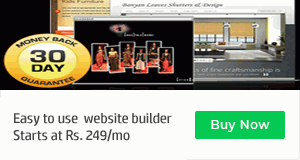 Note: 24x7 Online Service is totally managed by the hosting company. © 2012 Index Solutions. | All rights reserved.